SMP Accounting & Tax specialise in providing bespoke property structuring advice and compliance services. Property Guides invited SMP to explain how you could structure your UK investment to pay the correct amount of tax. SMP’s Tax Specialists have a wealth of experience advising international clients and UK residents (both UK and non-UK domiciled) on their UK property and personal UK tax matters. If you rent out a property in the UK, but you don’t live in the UK, you are what’s known as a ‘Non-Resident Landlord’. If you rent out a property in the UK, but you don’t live in the UK, you are what’s known as a ‘Non-Resident Landlord’. You will need to pay tax on your rental profit to HM Revenue and Customs (HMRC) in the UK. There are two main options for paying tax on your rental income. 1) You can receive the rent gross (i.e. all of the rent) and pay tax on this yourself. You will either need to register for tax yourself and send HMRC the information in a UK Personal Tax Return, or appoint a tax agent to register you for tax and prepare a tax return for you. 2) If you have a letting agent, they will usually deduct a flat rate of 20% from your rental income and pay this to HMRC, and will then pay the net income to you. This can be a simple way to deal with your UK tax obligations, and many landlords do not send any further information to HMRC about their rental income, but it’s important to know that it might not be the right option for you. Why might option 2 not be right for you? 1. A letting agent can’t deduct expenses from your income. Why is this important? You are taxed on your rental profit, not your rental income. This means that you can deduct ‘allowable expenses’ from your rental income. Costs such as interest payments on a mortgage and general repairs, these are allowable expenses. In this case you would have saved £1,200 had you received the rent gross and then paid the tax yourself. A tax agent, such as SMP Accounting & Tax will be able to let you know what tax saving you could make by receiving your rent gross and can also help you prepare your annual tax returns. Your letting agent will only deduct tax at a rate of 20%. If you have other UK source income (perhaps from another property, or employment in the UK) you might be liable to pay tax at a higher rate, either at 40% or 45%, depending on how high your UK income is. UK tax resident individuals also receive a tax-free personal allowance (currently £11,500 in 2017/18). The personal allowance is reduced by £1 for every £2 over £100,000, meaning that no allowance is available if the individual has taxable income over £123,000. So why would you want to let HMRC know that you need to pay more tax? HMRC are cracking down on people who have not paid the correct amount of tax. From September 2018 there will be much harsher penalties and implications for those who continue not to pay the tax that they owe, and for those that have not brought their historic tax position up to date. Between now and September 2018 there are still disclosure facilities available through which you can pay your outstanding tax to HMRC. Penalties and interest will be payable alongside any outstanding tax, but after September 2018 the penalties, interest and other implications will be more severe. HMRC collect information from a range of sources and may become aware that you have additional tax to pay. If you wait for HMRC to contact you to pay any outstanding tax that you owe, the penalties will be much larger than if you voluntarily declare your unpaid tax.SMP Accounting & Tax can help you to bring your tax affairs up to date and to reach the best agreement possible with HMRC. 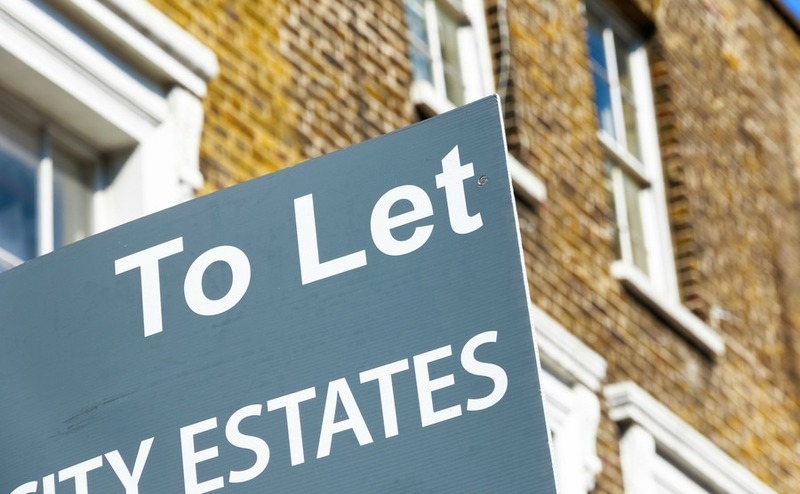 If no tax has been paid at all (perhaps your letting agent has not realised that you are not resident in the UK, or you don’t have an agent), then you may have several years of unpaid liabilities that need to now be paid to HMRC. If this is the case, we can help you and guide you through what you need to do.As we mentioned above, HMRC are cracking down on people who have not paid the correct amount of tax. So how would HMRC know that you are renting UK property if you are living abroad and you, or your letting agent haven’t told them? HMRC collect information from many sources that could indicate that you are letting out UK property and receiving rental income. If you voluntarily declare your unpaid tax then your penalties will be much lower than if you wait for HMRC to contact you. Non-UK resident Companies and Trusts in receipt of UK rental income will also be Non Resident Landlords and will need to pay tax in the UK. Companies currently pay tax at a rate of 20% on rental profits, and Trusts at a rate of 45% on rental profits. If you are the beneficial owner of a company that is a non-resident landlord, or a beneficiary or settlor of a trust that is a non-resident landlord, you should also make sure that they are completing their tax obligations and paying the correct tax, to make sure that you are not personally exposed to any tax implications.